Another cake shot from me. 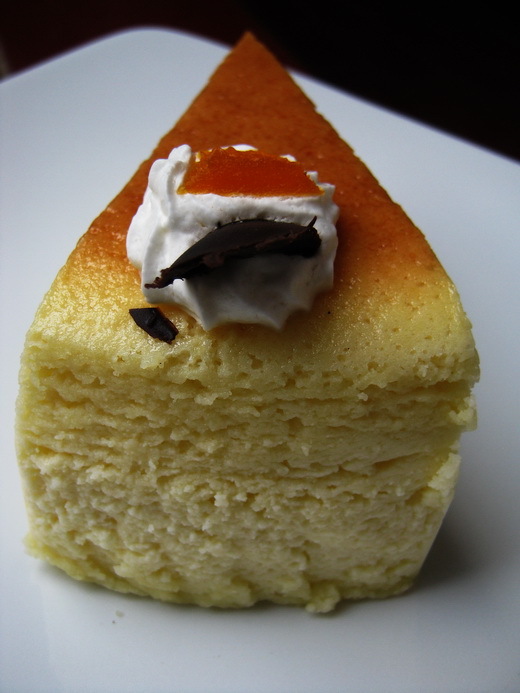 A friend gave me this cheese cake.The cake has rich cheese taste inside. The various topping (peach jelly, chocolate and whipped cream) blended perfectly with the whole taste. I love cheesecake and right now I'm drooling in front of my computer. Have a fabulous week. 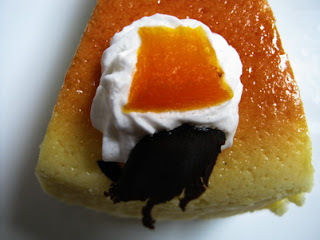 Cheesecake is one of my favorite desserts. Love it! Your second pic shows how soft and sweet it is. Yum! I like cheese cake! Visiting late from Mellow Yellow..
That really looks so yummy! Visiting for MYM-hope you can stop by..